Starbucks USA has announced that they will give their employees 10 subsidised backup care days for both kids and adults every year. 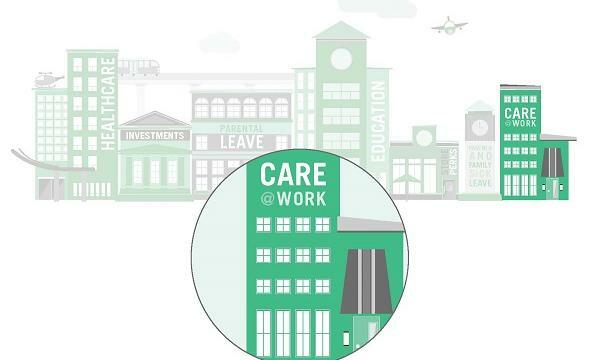 They added that they partnered with Care.com to achieve this, which is a public corporation that focuses on services such as child care, senior care and special needs care. Read more here. McDonald’s Corporation held a meeting with its franchisees last October 10 to talk about improving the fast food giant’s weakening sales, according to a report by Wall Street Journal. The franchisees was assigned with modernizing their stores such as adding touch-screen kiosks. Read more here. Some Domino’s outlets in Albuquerque, USA are set to launch their pizza theater concept stores. According to Albuquerque Business First, these sites will feature an open kitchen, flat screen televisions, wi-fi and phone charging stations. Read more here. 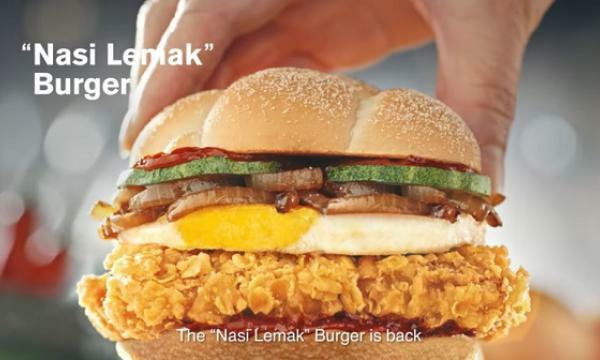 Burger King USA is offering their 10-piece chicken nuggets for US$1. They also added that the 100-piece chicken nuggets will be available through delivery on Postmates for a limited time. Read more here. Business Insider reported that Papa John’s Pizza had its stock increased to 8.6% last October 8 after reports of the activist hedge fund Trian Fund Management considered to takeover the pizza chain. 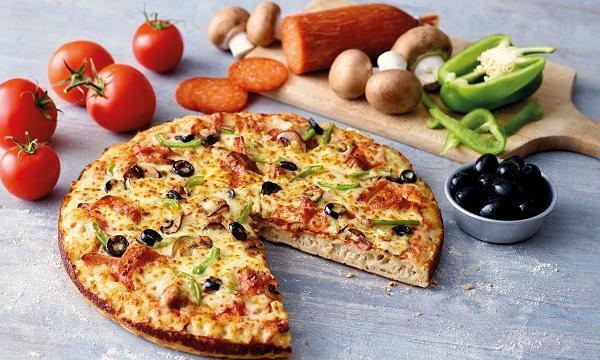 Trian is said to have contacted the pizza chain following reports that the latter has sent information to potential acquirers as they are planning an auction to sell itself to other companies. Read more here. KFC Zimbabwe has announced that they have closed down their Bulawayo outlet which struggled with operational costs as its suppliers only accepts payments in US dollars. According to Pindula News, they are just one of the chicken chains who faced closures due to the same reasons. Read more here.